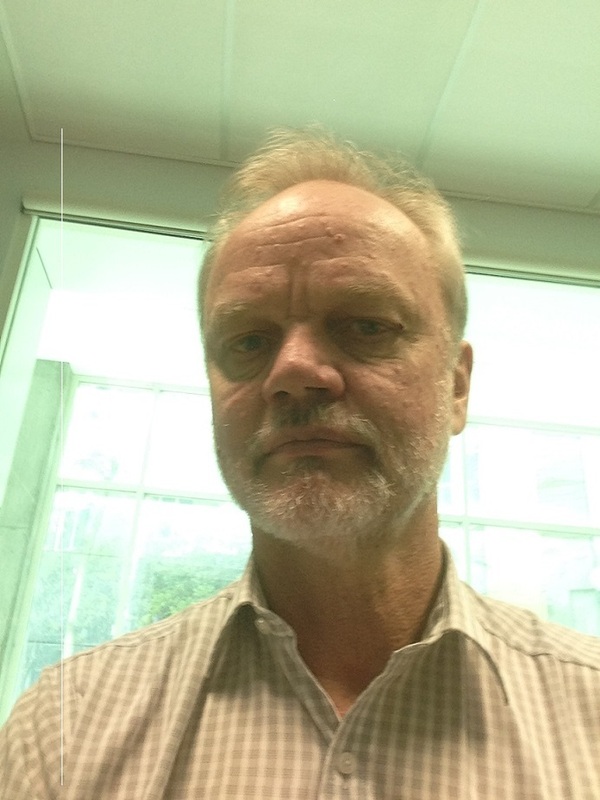 Dr Rod Givney is Director of Microbiology and Senior Staff Specialist at the Newcastle laboratory of NSW Health Pathology, located on the John Hunter Hospital campus. His interests professional interests are diagnostic microbiology, laboratory automation, epidemiology , public health and molecular typing. His previous appointments include Director of the Communicable Disease Control Branch in South Australia, Deputy State Controller Emergency Management Health SA , Medical Co-ordinator Kosova Safe Haven and medical officer Casey Station Antarctica and for the AAP Mawson's Huts Expedition .